SIGN and SHARE the petition to help Miyako HERE. We are also working on putting together a more petitions for you to share and sign. Stay up to date by following us on Facebook. Public pressure works. Your voice CAN and WILL make a difference. Every little bit of effort helps to ignite change. 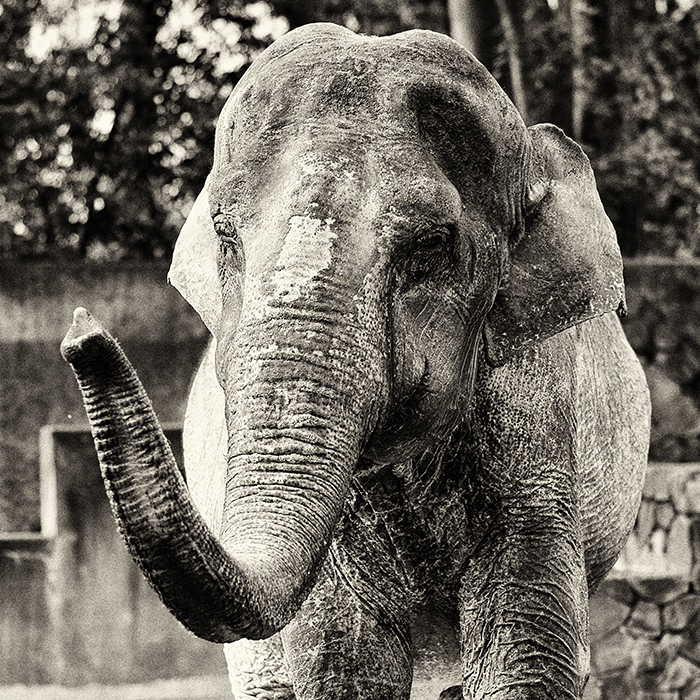 YOU have the power right now to do something to help these elephants: spread the word. 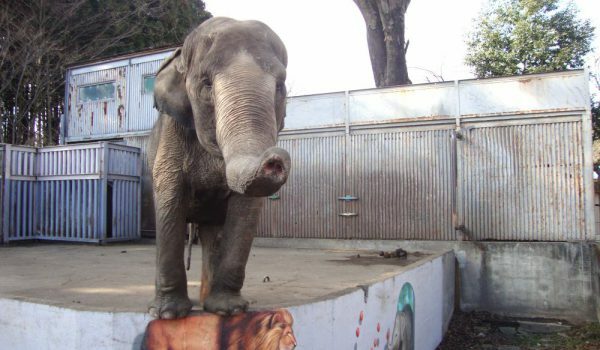 Most people have never heard about these poor elephants and their tragic situations! So share their stories with others via social media, email or in person. We also highly recommend you read the report and educate yourself on what elephants really need and how this type of captivity negatively affects them. Then share that knowledge with others. Every bit counts. SIGN and SHARE the petition to help Miyako. SIGN and SHARE the petition to help Sunny. SIGN and SHARE the petition to help Fuko. SIGN and SHARE the petition to help Himeko. 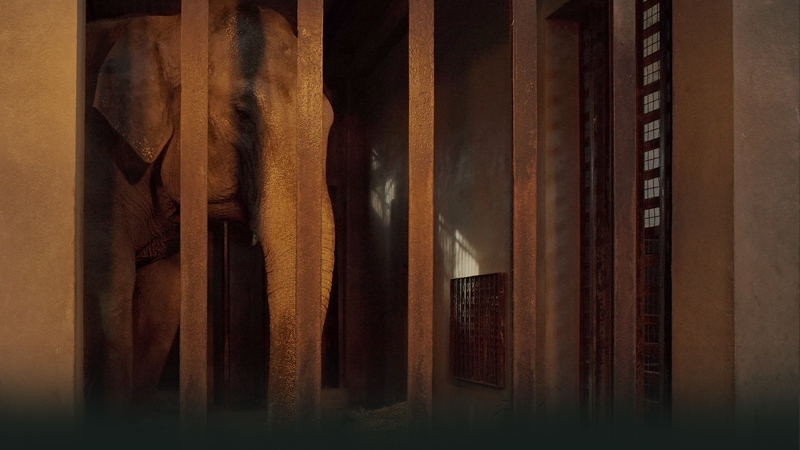 We are creating and promoting a petition for each solitary elephant one at a time—beginning with the most dire cases. We want to ensure each gets the attention it deserves. There will be more petitions coming for you to share and sign. Stay up to date by following us on Facebook. Public pressure works. Your voice CAN and WILL make a difference. 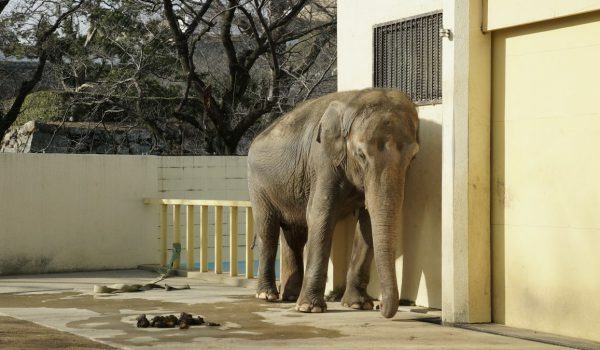 Your donation will be used to carry out only high impact, strategic initiatives to help solitary elephants in Japan, such as education programs and training workshops for industry members and policy-makers, efforts to push for the relocation of elephants to better conditions, and regulatory and legislative reforms. Send us your thoughts and ideas, as well. 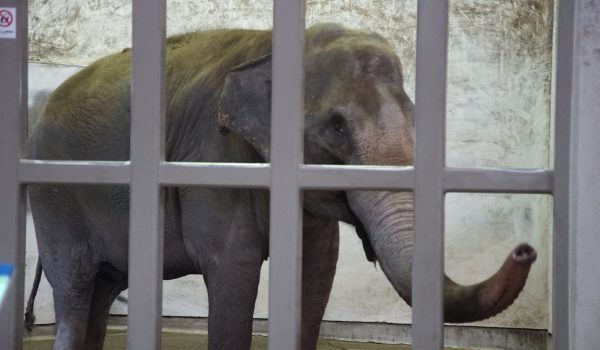 No elephant should be forced to live alone, in a barren, concrete prison. Send us your thoughts and ideas, as well. We are always happy to hear from you.